The times are changing and medicine is evolving. Within the past three weeks, two people have been cured of HIV. But this was no simple process, and while it certainly doesn’t signify an immediate cure, it does pave a road to treatment. During the week of March 4, an anonymous “London Patient” was declared the second person ever to be cured of the HIV infection. Like many HIV patients, he had contracted a cancer after originally receiving the infection. Before being rid of the infection however, the cancer had to be cured. After this, he received a bone marrow transplant which repopulated his immune system. However, this new immune system now lacked a formerly present protein called CCR5, through which HIV entered the body. Its absence from the immune system resulted in the cure. 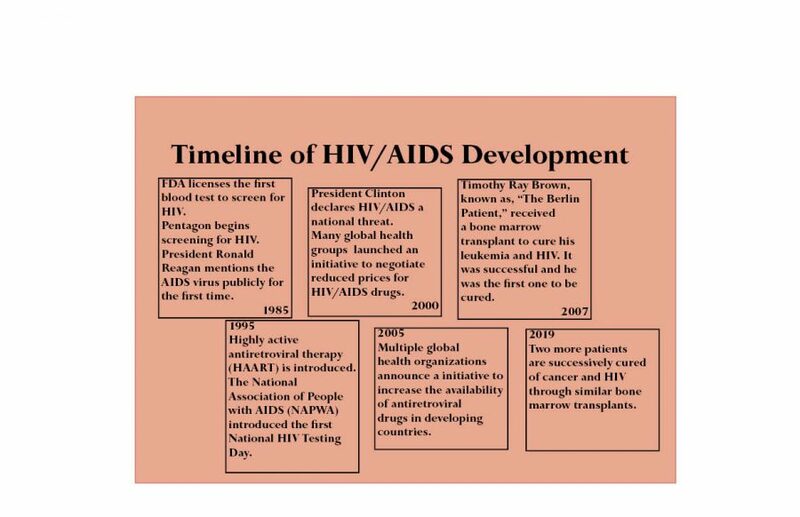 Only hours after the case of the London Patient was reported, a new case surfaced of another patient who was cured of the HIV infection. Called the Dusseldorf Patient, he was also cured through a bone marrow transplant. 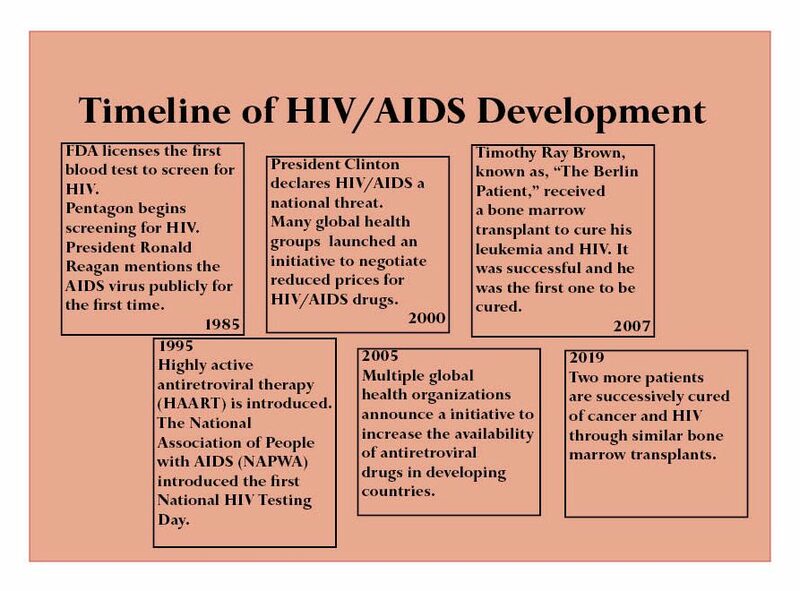 Although it may seem like an immediate cure to the HIV infection is right at humanity’s fingertips, there is still much research to be done, as these processes are far too dangerous for patients who wish to cure HIV without the cancer.